It's the pursuit of cigar connoisseurs the world over - to find that classic smoke, perfected by the people of Cuba for hundreds of years - one that is somehow smooth and refined, yet bold, with just the right amount of power. Gurkha opts to do just this, with this classic blend from their very own East India Trading Company. 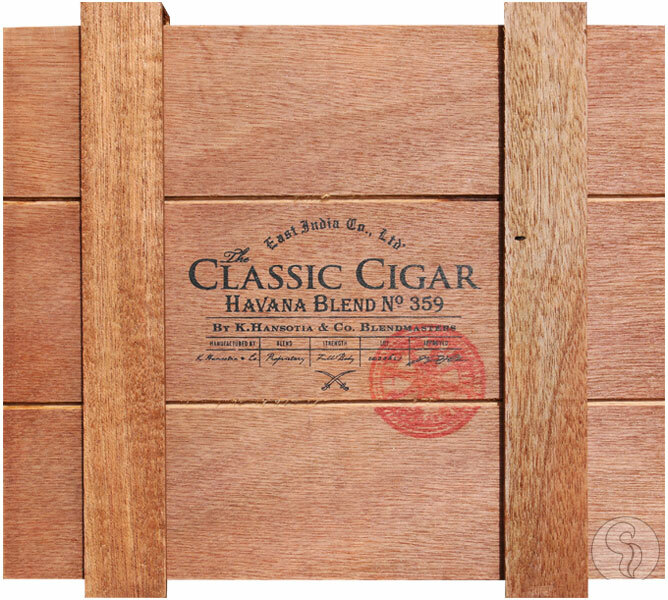 Introducing The Classic Cigar: Havana Blend by East India Trading Company. When setting out to create a cigar to honor the classic smoking experiences often found in Havana blends, Gurkha did not take the task lightheartedly. After toiling through twenty different iterations of the cigar's proprietary filler blend, the cigar began to take shape. And while the binder is to remain top secret as well, it is known that the wrapper is composed of a rich, San AndrÃ©s leaf. This Nicaraguan blend approaches a heavy, full body, with full & classic notes of foreign spice, earth, toasted nuts, and cedar.